If you are in a hurry to fill your tummy, one of the easiest and quickest dishes is pasta. The best part is you can modify it in a million ways to suit your taste. 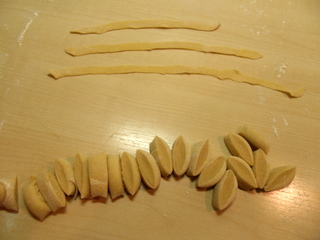 First is the pasta type itself. 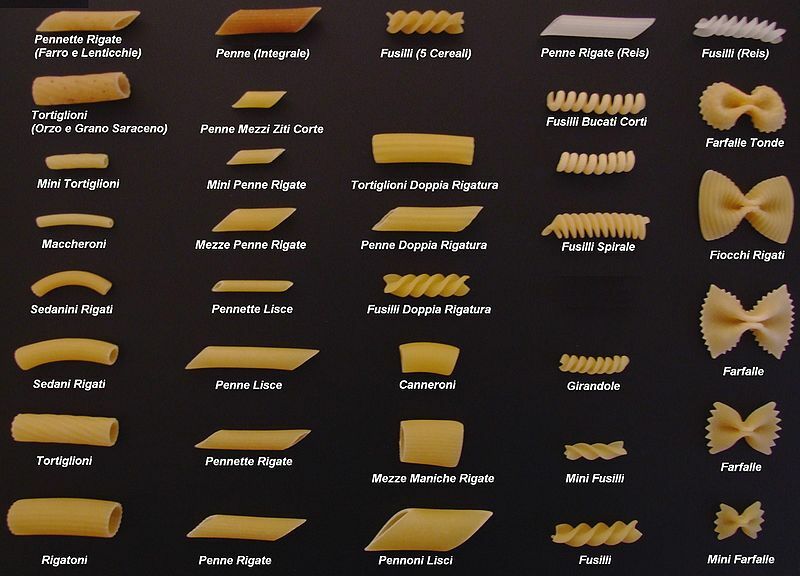 You can either have a basic macaroni or penne pasta or linguini if you like or even a fancy pasta like the beautiful bow shaped farfalle. These days you can get pasta shaped like flowers and cars as well has multicolored ones at the supermarket. It all depends on what you have in your cupboard at the end of the day. You can also vary what you add to the pasta. 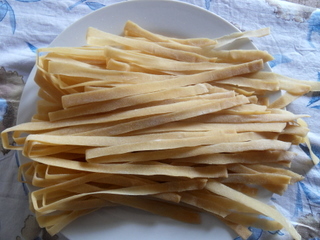 The pasta can be flavored with any choice of vegetables and sauces. The pasta discussed here is flavored with pesto. 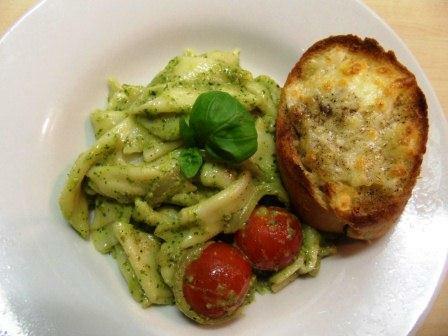 Pesto is a sauce made with the combination of crushed herbs and garlic along with nuts of your choice. It is as Italian as you can get and gives a real cultured feel to the pasta. First of all, boil the pasta in 2 cups of water till al dente. Alternatively you can boil the pasta in a pressure cooker also. Drain and keep aside. Grind the basil leaves with the nuts and garlic cloves in a food processor to get a coarse mixture. Slowly add olive oil till you get a nice even blend. Add 1/4 cup parmesan cheese along with salt and pepper for taste and blend once again. Pesto is ready. Chop the onions. Halve the cherry tomatoes if they are too big. Heat 1 tbsp oil in a skillet and add the onions. Saute till golden brown. Add the vinegar and the tomatoes. Saute for a couple of minutes. Add the pasta and mix with the pesto. Add salt and pepper. Saute for a couple more minutes. Garnish with parmesan cheese and drizzle olive oil on top. Serve hot with garlic bread. This is the best one course dish that can fill the stomach. It takes less than 30 mins and it is also very easy to master. You just need to know what ingredients click for you. Here is my version. 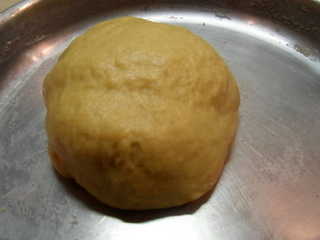 Boil the paste in 3-4 cups of water in a cooker. 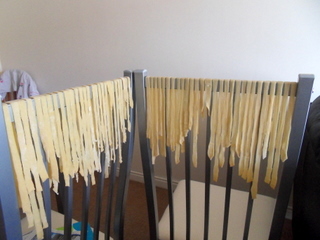 When done, drain on a sieve and wash with tap water to drain out excess starch and to separate the pasta. Shred onion, carrot and capsicum. Heat oil in a pan. Fry the onions in it. When onions turn light pink, add the rest of the vegetables and cook for 4-5 mins. 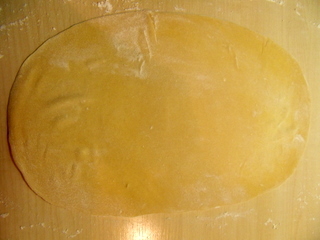 Place pasta in a pot. Place the cooked vegetables on it. Pour the white sauce on top and sprinkle with salt and pepper. Mix thoroughly and serve hot. Paste is best enjoyed with bread of any form. I served it with plain Jane toast and some mustard on the side for the extra kick.